Museum Road Storage in Conway, AR, is designed for your convenience. We have everything necessary for you to load and unload your storage unit with ease. Our facility features electronic gate access, wide driveways, and ground-level units. Moving trucks are easy to maneuver, as are trailers hauling your boat or RV. We offer outdoor RV and boat parking, as well as indoor motorcycle storage. Heated and Cooled Storage units are also available for any temperature sensitive items you may plan to store, including photographs, files, and furniture. Save time, save money with Museum Road Storage. 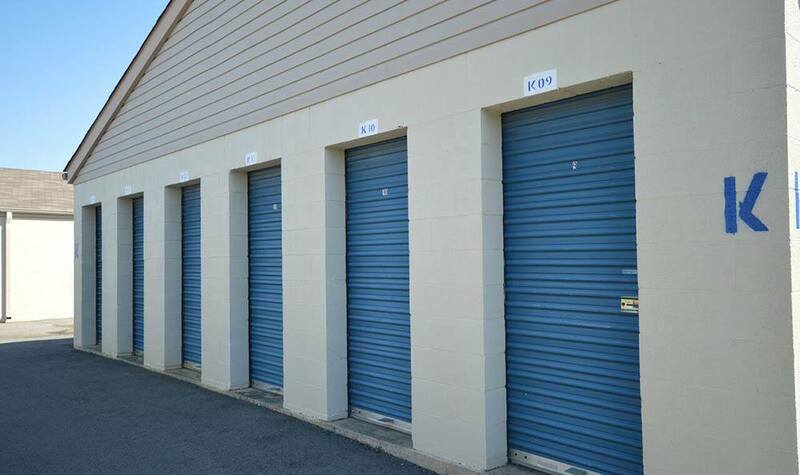 Contact us to learn more about storage units for rent in Conway, AR.